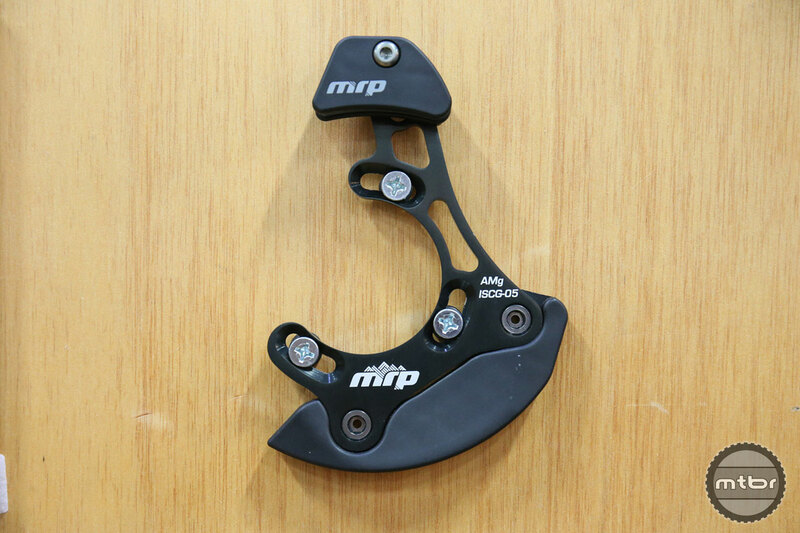 MRP Brand Manager Noah Sears walks us through the updates to the Stage fork for valving and explains some of the updates to their new chain guides. 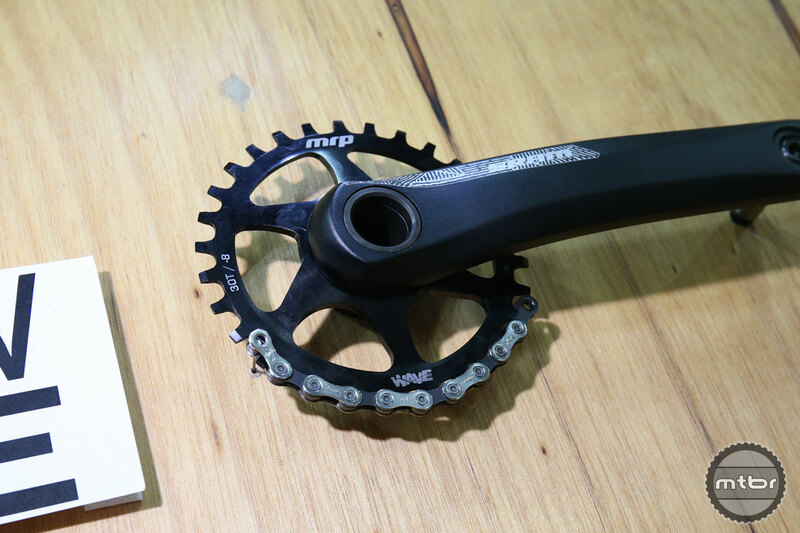 The Stages fork receives minor updates this year to valving, which offers increased performance when the low speed compression is ramped up. The 8 clicks of compression carries over from last year, but there is a larger discernible difference between clicks for a more tunable range. Other updates include a new wiper seal, which lasts longer and has lower friction. The rebound circuit has also been reworked to help reduce noise by a claimed 26%, so the fork is nearly silent. There are also new graphics available. 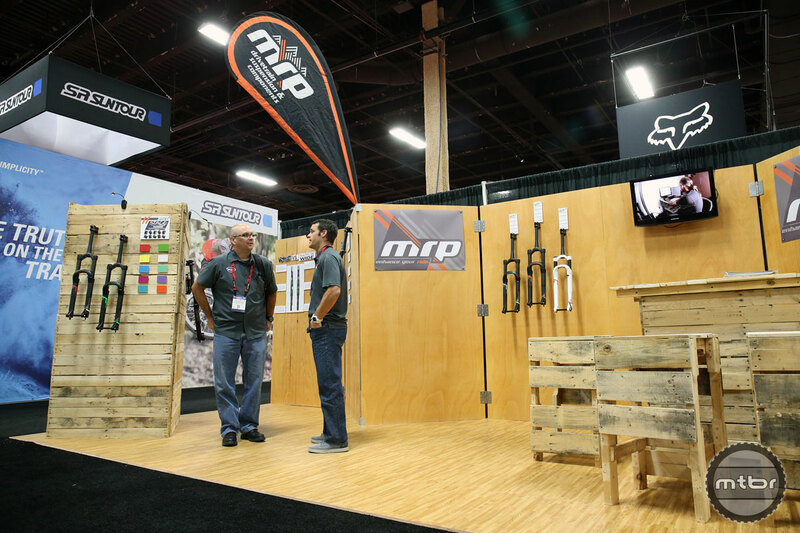 MRP will be offering 10 different decal colors to consumers at no additional cost, and each of the color palettes have been selected to pair with the latest crop of 2016 bikes. The brand came to prominence due to its chain guides and they’re continuing to push updates to that extensive product line. 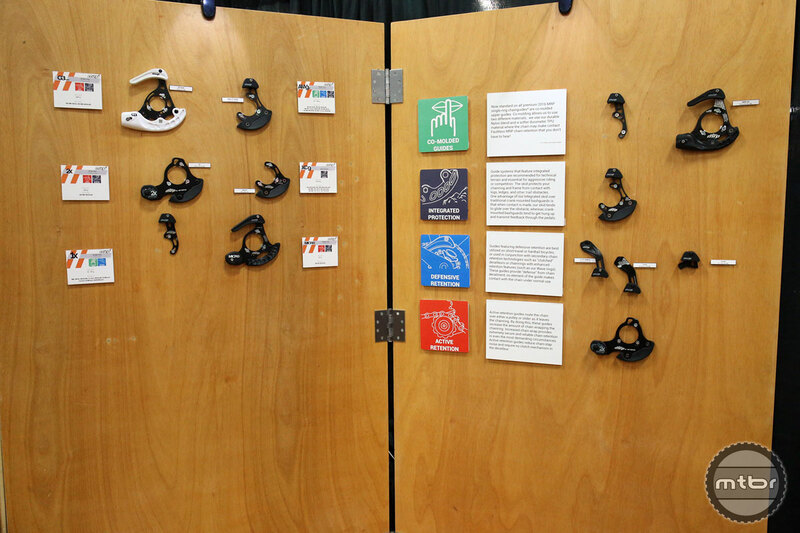 For this year, the majority of their guides are now lined with a TPU material that will help reduce chain slap noise. 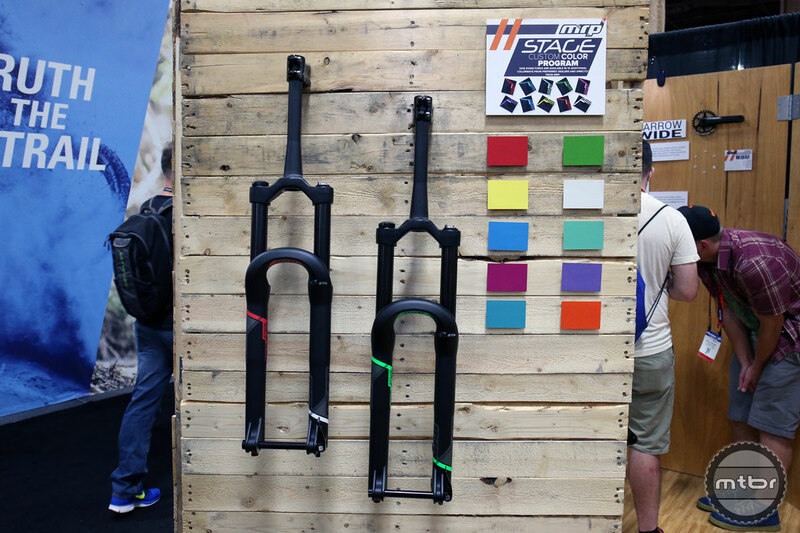 A custom color program that allows you to color match your bike and fork - something never before seen on the consumer or dealer lever. 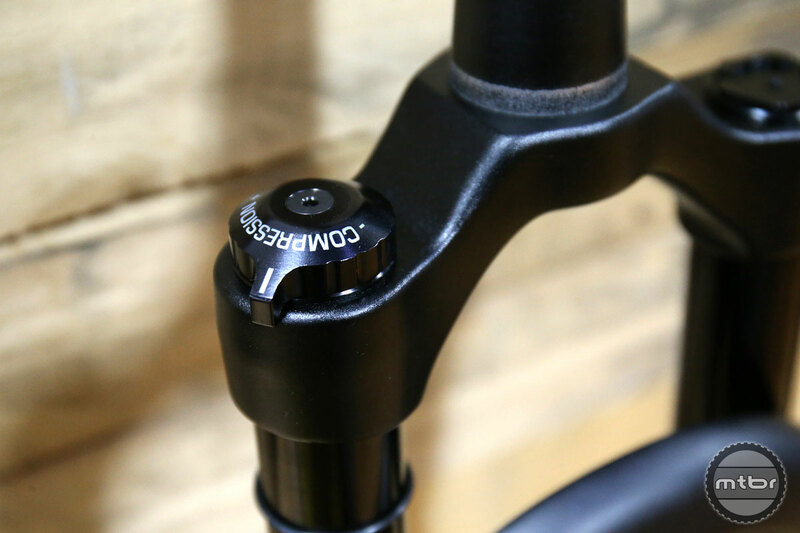 Compression: Updated valving and more easily discernible adjustment increments for both simpler and more robust tunability. 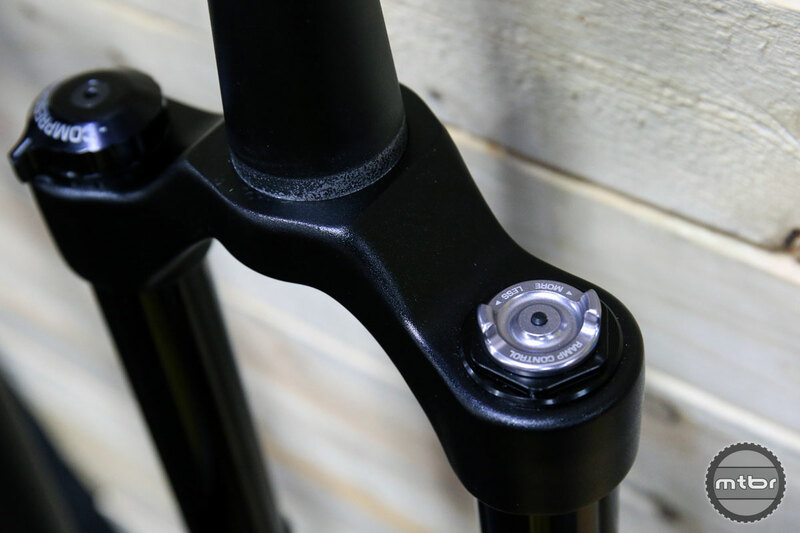 Incredible Suppleness: A new wiper seal design and compound has, amazingly reduced friction on a fork already praised for unmatched suppleness. Graphics: Completely refreshed graphics and a custom color program that allows you to color match your bike and fork - something never before seen on the consumer or dealer lever. Rebound: Manipulated the rebound architecture to reduce operational noise by 26%. The Stage is ready to take you to the top of an enduro podium or confidently to the bottom of any technical descent. 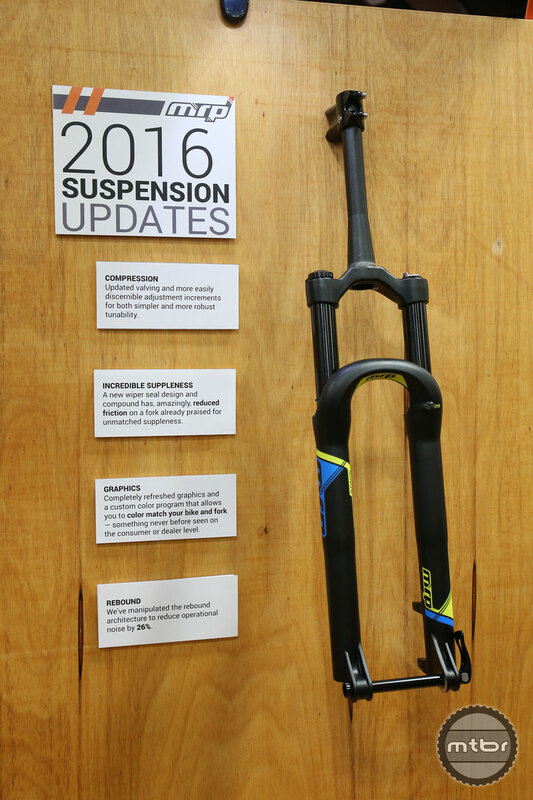 With up to 170mm of travel for the 26 / 27.5” model and 150mm of travel for the 29” model the Stage offers plenty of controlled, supple, and refined suspension for high-speed descents and rowdy terrain. 34mm stanchions, the QtapeR 15mm axle, and a robust cast magnesium lower with oversized arch keep the Stage on track in any situation. 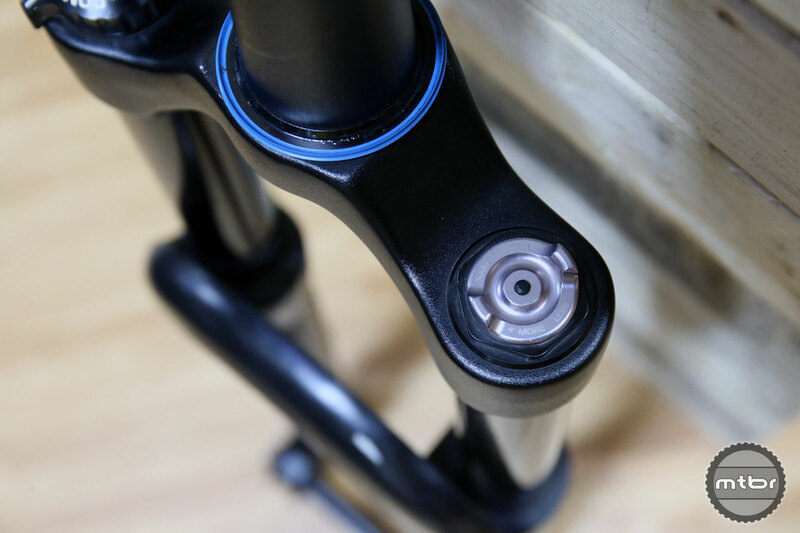 The Stage offers more external tuning than competing forks, including an eight position compression adjustment and the revolutionary new Ramp Control feature. 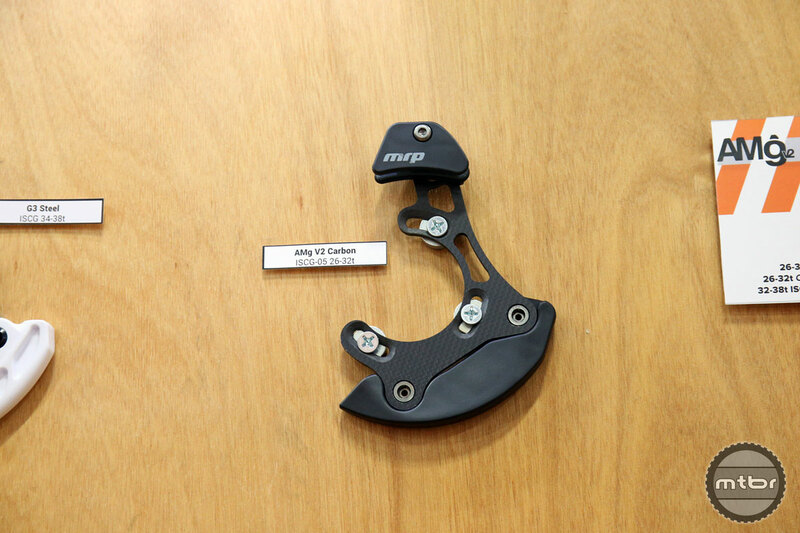 The high-tech compression circuit features a magnetic blow-off valve that eliminates the possibility of spiking, thereby reducing rider fatigue and enhancing control. 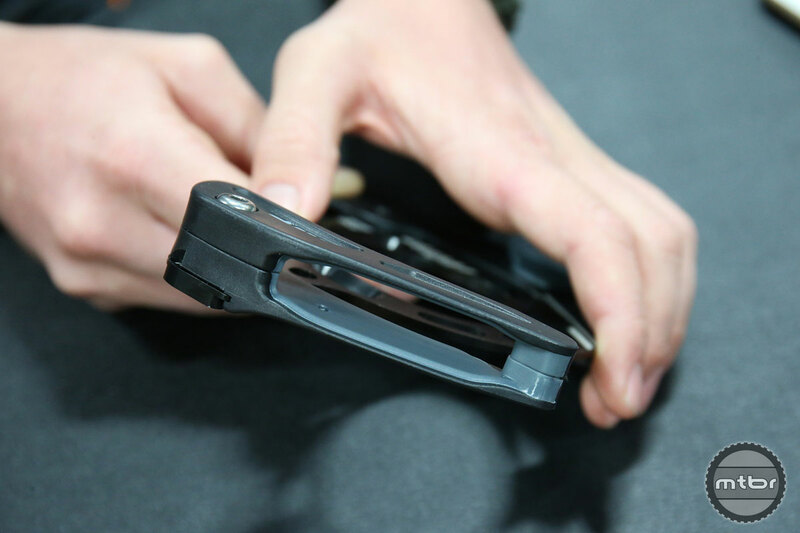 The Ramp Control feature allows the user to adjust, on the fly, the desired ending stroke spring curve. 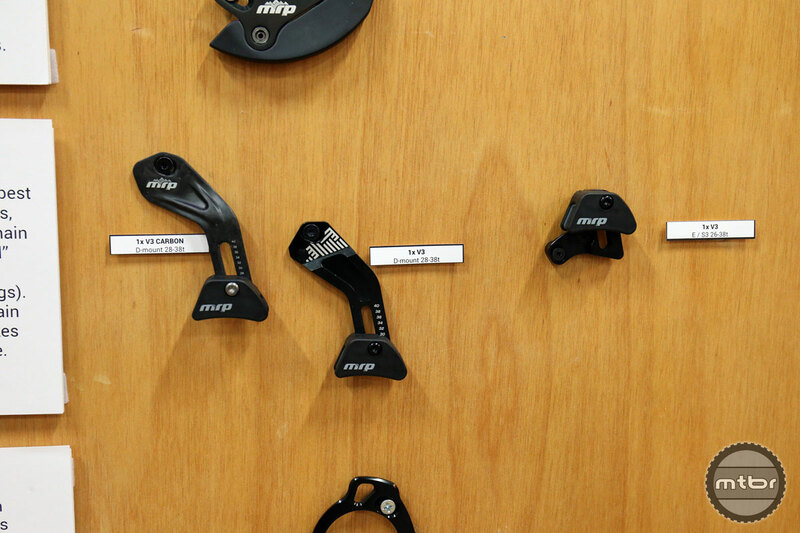 Dial in the Ramp Control to retain the Stage's supple small bump compliance but get a progressive, big-hit feel or dial it out for a more linear stroke, independent of sag and ride-height. 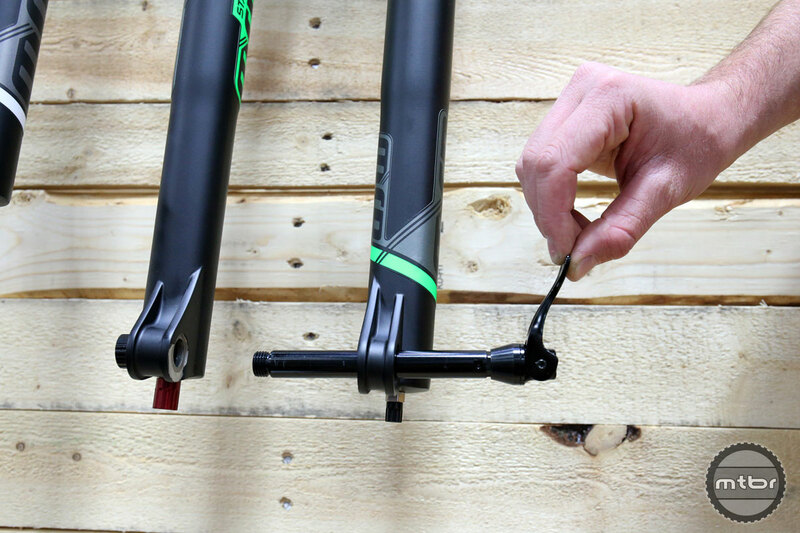 Travel: 140*, 150, 160, or 170mm (26/27.5"). 120*, 130, 140, or 150mm (29"). Weight: 4.3 lbs. for 26/27.5", 4.4 lbs. for 29"
Axle-to-Crown Height: 553mm for 170mm 26/27.5", 558mm for 150mm 29"
MRP has been producing chainguides for almost twenty years. In that time they've learned a thing or two about chain retention. 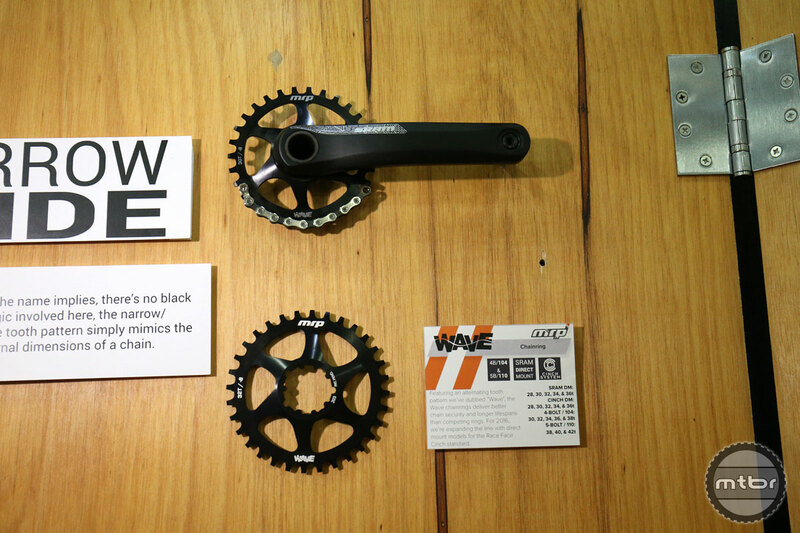 Compatible with SRAM XX1, X01, X0, X9, 2200, 1400 and Truvativ AKA cranks. 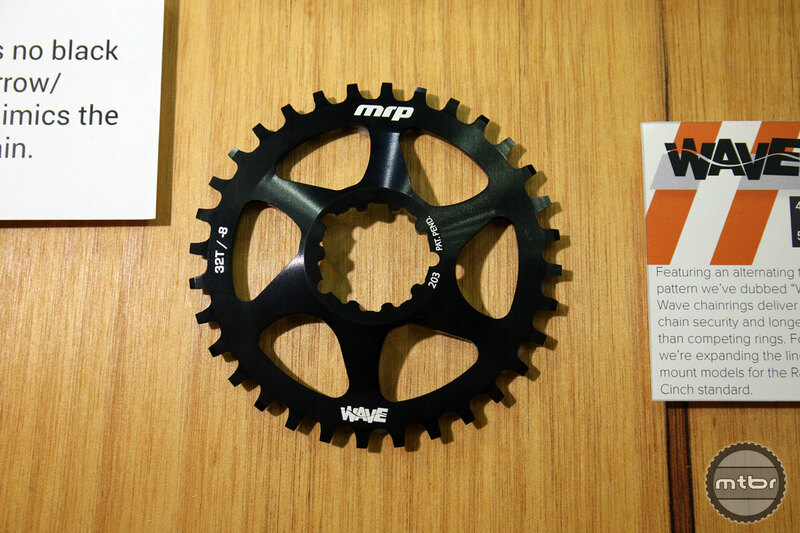 Compatible with 8-11 speed chains. The perfect balance of plushness, pedallng performance, and comfort with a wide range of adjustability for any riding style and application. 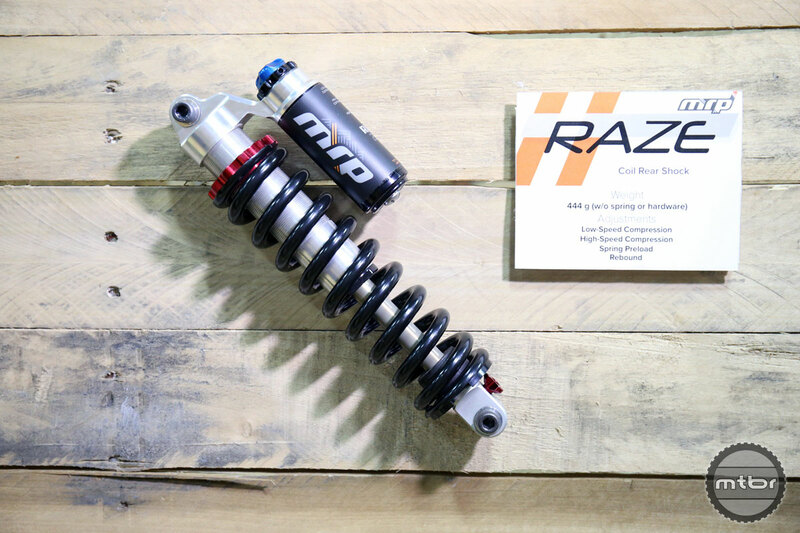 Developed for downhill, freeride, and aggressive all-mountain riding, the precisely engineered and beautifully crafted Raze provides a firm, nimble, stable, and quick suspension feel. 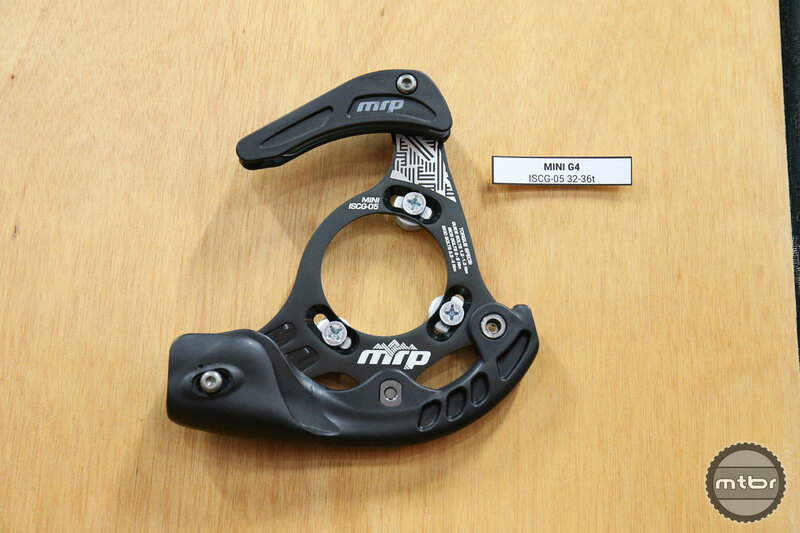 It features a high-speed and low-speed adjustable compression damping system and shim-stack main piston - allowing for both infinite internal tuning and intuitive external adjustability.